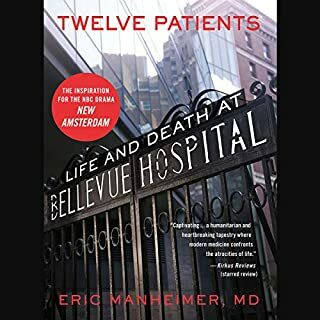 In the spirit of Oliver Sacks Awakenings and the TV series House, Dr. Eric Manheimer's Twelve Patients is a memoir from the medical director of Bellevue Hospital that uses the plights of 12 very different patients - from dignitaries at the nearby UN, to supermax prisoners from Riker's Island, to illegal immigrants, and Wall Street tycoons - to illustrate larger societal issues. 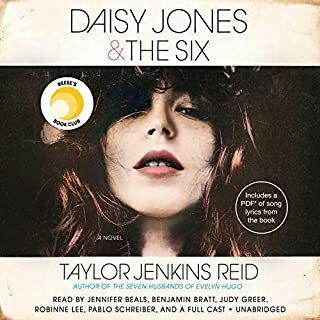 ©2007 David Sheff (P)2008 Blackstone Audio, Inc. I thought, as a new mom, this might be a difficult story to stomach. I was right. I sobbed through at least half of this book. The writing is stunning. I felt as though I was inside the authors mind, feeling every ounce of pain right along with him. The performance of the reader was perfection, it felt more like a movie than listening to an audiobook. 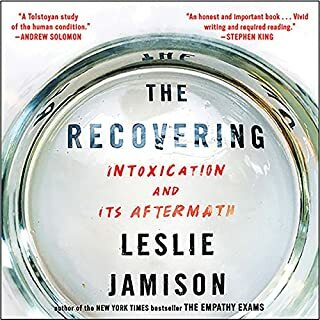 Those who have been affected by addiction will relate to the wide range of emotions and experiences vividly described in this book, those who have not will gain valuable insight. Highly recommend. hard to hear these struggles this family faces. great story. made me cry more than once. hard to listen to sometimes as a parent raising kids today... and knowing the hardships this family must have went through... the love a parent has for their children is so true! This book will and has helped so many people, families, friends, individuals, and loved ones. I know it helped me, really did. I am so grateful to have found this book. I adore the bravery and strength of both Nic and David and I wish them nothing but happiness because they really deserve it. As for the narrator, I love they emotions he portrays! The way he changes his voice as the mood or the characters switch. His narrating is amazing. My own son is addicted to drugs (though not meth) and alcohol. He read this book and insisted that I did. I admit, the first half of the book was horribly painful for me. It was as if I was reading about my own family and their struggles. However, it got me to admit things to myself that I had not been able to previously. I know from experience that this book is as painfully honest as it gets. By the end, I was nodding. Yes, there is only so much I can do for my son, but, I can deal with my addiction to his addiction in the most positive way possible. I can help myself. Well done Mr. Sheff! 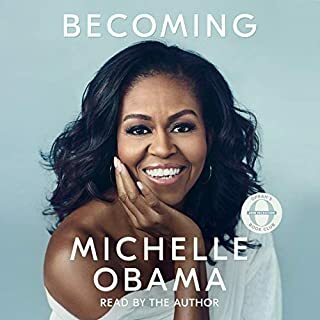 I thoroughly enjoyed hearing this book read. 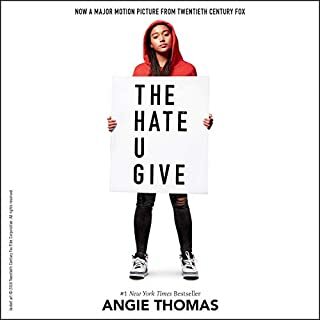 I had heard the author and his son, the subject of the book, interviewed on NPR when the book first came out and the story stayed with me for a year before I decided to download the book. 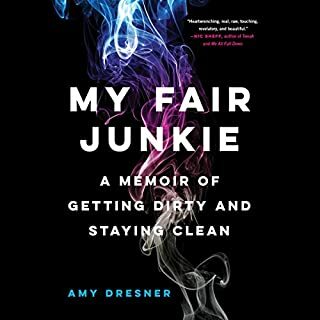 For anyone who has lived with a loved one who has an addiction problem, I think it is a necessary read. 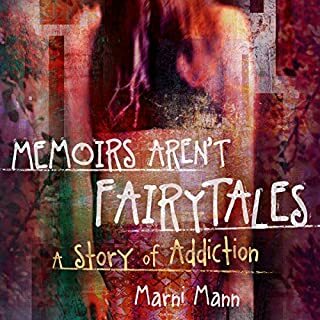 The story was eloquently told and all of the facts about meth addiction were explained in a way that I had never before understood to this degree. I highly recommend this book. 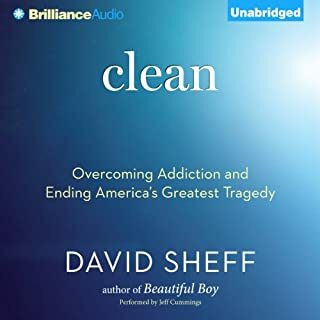 Sheff recounts in amazing detail, the horror he and his family continue to endure through his son's ongoing meth addiction.I found myself leaving earlier in the morning to catch the traffic jam, just so I could listen for longer. As a professional of the medical world, I found his research and explanations excellent and pharmacologically accurate (as you'd expect of a journalist). 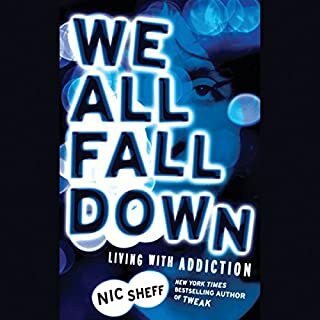 I loved this book, although I understand the agony and hopelessness Sheff expresses at times may be overwhelming to some - this really is the world that meth creates. Sheff does make some significant realisations on his journey which would assist anyone who also has a loved one with methamphetamine addiction. I look forward to now reading/listening to Nick's account although I am terrified that by doing so I may be feeding the very habit he's trying to quit. 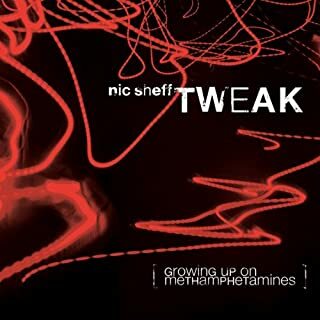 This account by David Sheff about his son Nick's meth addiction was lengthy but riveting nontheless. The account leaves nothing out, starting with Nick as a baby, young child, school-age, middle school, teenager. This detail is offered apparently to give the reader an open look at Nick's life and see that drug addiction can happen to anyone. (Nick was very bright, great athlete, artistic, funny, charming, had it all). Nick experimented with marijuana and alcohol at around age 12 or 13 and graduated to other drugs as he got older. Eventually he settled on meth (speed) as his drug of choice. As any parent, David wanted to believe the best about his son so when his son said he was not using drugs he believed him until forced to acknowledge that he had been using all along. Like any parent, he wanted to believe his son was not a liar and under normal conditions (not high/using), his son was not a liar. He tried everything to manipulate his son to become a good non-drug using citizen, put him in rehab after rehab, chased him all around California, begged, cajoled, threatened jail, and was just obsessed with knowing where Nick was even when it was obvious Nick was bent on self-destruction. Perhaps the most startling part of the book was after David had a stroke and was in the hospital intensive care ward. He couldn't remember his name, or even the year (thought it was 2015), but he was obsessed with being able to call and check on Nick. He kept telling the nurse he had to call Nick to find out how he was. After all the rehabs and efforts by the family, he finally had to just give up and put Nick's life into his own hands. Very interesting book for anyone who might have a drug user in the family. 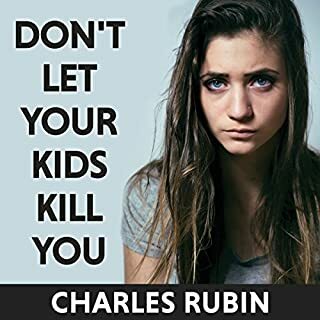 Offers some interesting insights, especially should help alleviate guilt felt by parents of users who blame themselves for a child's addiction. 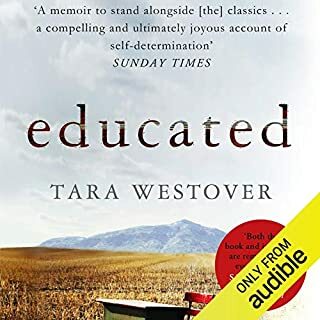 I was honestly afraid to read this book, it's one thing to have been an addict, but totally different to feel the feelings of the parent or parents. First let me say that the narration was so good! 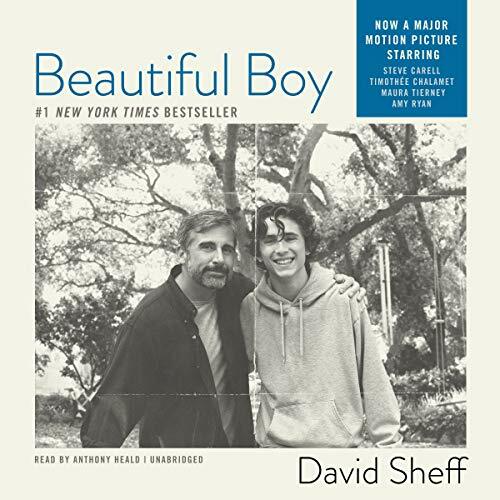 David Sheff delivers a no nonsense and honest account of the horrors of being a parent of an addict. Sometimes it is hard to listen to and sometimes wonderful and funny. Well that is the world of addiction in a nutshell I guess. There are no answers here, but there are none anywhere. What I did get was strength, David does so much research and absolutely exhausts himself trying to help his beautiful boy. 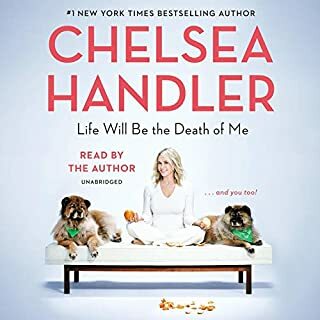 This book really delves into what this disease does to the whole family, I am so glad that I read it, I am so grateful to be alive and that more information continues to come to light. Will we ever stop this epidemic? I don't know, but we can never stop trying!!! Amazing! The author was able to put my life in a book and we have never met. 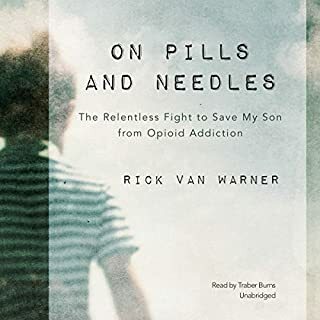 Any parent of an addict who needs assurance that they are not alone in their struggles will find themselves in this book. Any person thinking of having children needs to read this first to open their mind up to the possibility that no matter how much someone loves their children there are no guarantees of happiness. Thank you for putting my feelings into words. The level of anxiety this book gives the reader is unprecedented. It really does put you in the life and state of mind of a person coping with a loved one's battle with addiction. You feel the depression, the hopelessness and the fury that a family endures. It delved a little too long in certain personal history reflections and small memories that seemed like filler in some places. 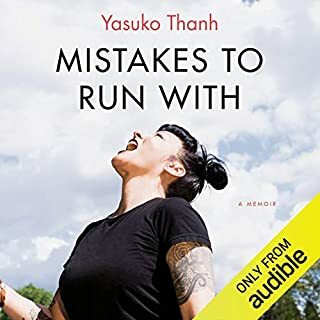 What I enjoyed most is that it wasn't just about portraying the horrors of addiction (like many reality shows or movies give a minute glimpse of) but also trying to understand some, or any, aspect of addiction. 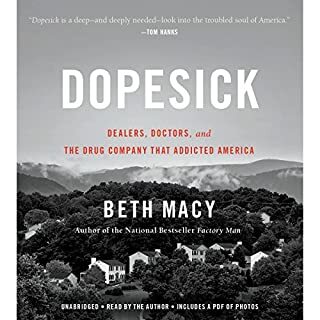 I learned much more than expected about the by-products of meth and the environment, about the "industry of recovery," the function of the brain, and statistics of current use. Even more alarming, or rather how you are forced to admit, is that for all we know, we still don't know much. The whys and hows are overwhelming. This book reaffirms life, and especially parenting, should come with a manual. Being a new parent, this hit me harder than I expected. A realization that any family can be hit by this tragedy and I found myself getting teary eyed throughout the book. It is heart aching to hear this fathers story but the story is Told well and with great Narration. Some subjects tend to go on too long such as explaining the drug but overall I recommend this book. 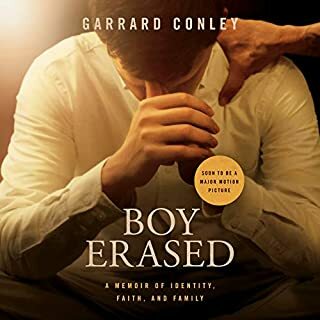 Beautiful Boy is a heartbreaking, but clear picture of what life is like for family members going through addiction with a loved one. 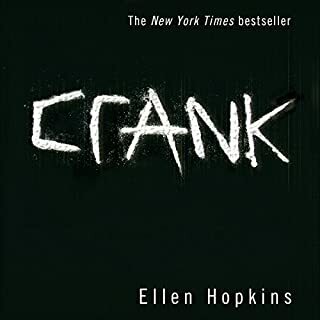 Great book, expecially if you are addicted to drugs, alcohol, food, etc. All compulsive personalities can learn from this compasionate book.